A classic and well-established style inspired by simple tastes favouring comfort and versatility. 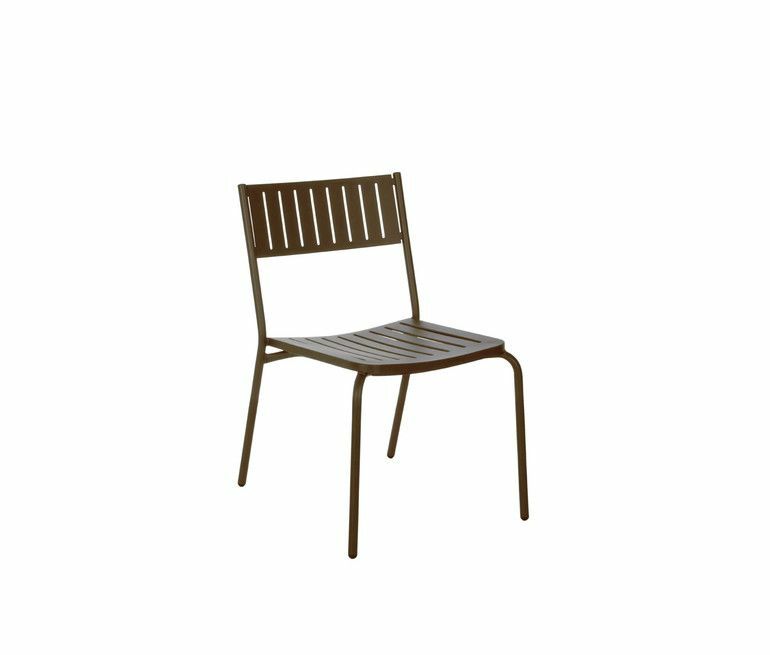 The simple, functional lines of these tables and chairs enable this collection to be placed in any type of outdoor space. These comfortable chairs can be paired with rectangular, fixed and extensible tables for every kind of use.